The AFN is a National advocacy organization representing First Nation citizens in Canada, which includes more than 900,000 people living in 634 First Nation communities and in cities and towns across the country. Morley is Mi’kmaq from the Waycobah First Nation, located in Unama’ki (Cape Breton), Nova Scotia. 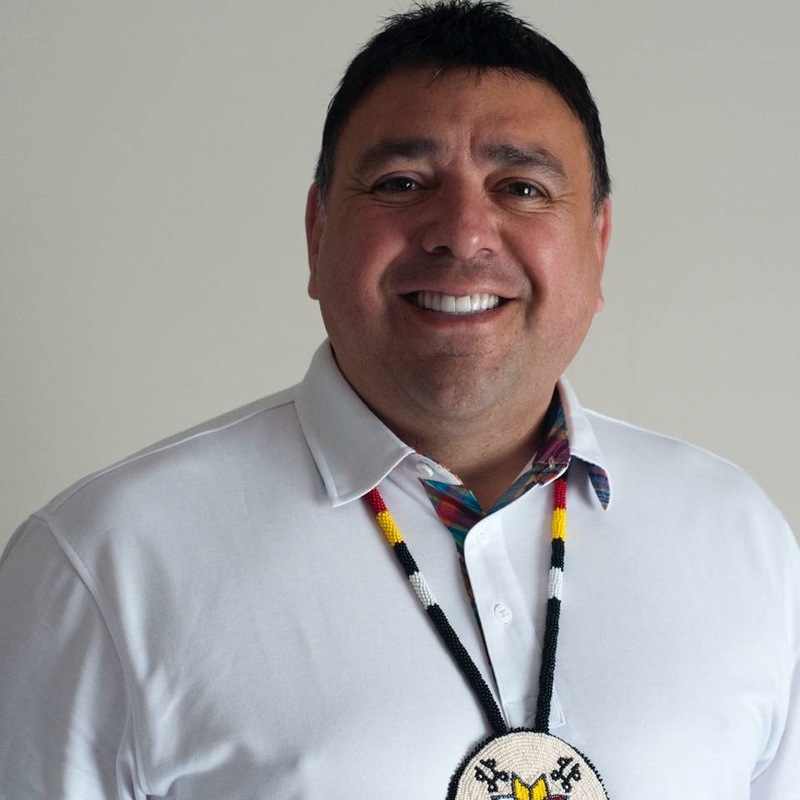 Prior to being elected Regional Chief for Nova Scotia and Newfoundland, Morley began his political career at the age of 19 when he was elected to Council and went on to serve as Chief of Waycobah for a total of 19 years. Morley has always promoted youth programs and is proud to have been instrumental in Waycobah assuming jurisdiction over their education with their school moving from Federal control to a new building built and administered under the Mi’kmaq Kina’matnewey self-government agreement. As Regional Chief, Morley brings the National spotlight on events and in turn increases cultural awareness and reinforces positive Aboriginal identity, not only for Aboriginal peoples but for Canada as a whole. Supporting Morley is the amazing team from Grey Sea Artist and Event Management, who are involved in major event planning, artist management, marketing, communications, publicity and artist promotion in Atlantic Canada and Toronto. The Mi’kmaw Native Friendship Society (MNFS) wishes to recognize the traditional lands of our Mi’kmaw Ancestors. The Mi’kmaw are the traditional custodians of the land where the Mi’kmaw Native Friendship Centre resides. The Society would like to pay our respects to the elders both past and present of the Mi’kmaw Nation. During the 1950s and into the 1970s there was a large number of First Nations People migrating to urban centers. Halifax’s Micmac Native Friendship Center opened its Harris Street doors on September 17, 1973. Since then it has moved twice: in January 1977 to Brunswick Street and on November 19, 1984, to its current location, 2158 Gottingen Street. Their mission remains to improve the lives of aboriginal peoples living in an urban environment through social and cultural programing. In 2015-2016 the Society serviced over 4,800 urban aboriginal clients. Program and Services: To offer a diverse and integrated selection of programs and services that are responsive to the physical, emotional, spiritual and cultural needs of Aboriginal peoples in and urban environment. Human Resources: To build the human resource capacity necessary to effectively and efficiently fulfill the Society’s mission and mandate. Facilities: To have a healthy, safe and secure facility that meets the needs of the community and supports the delivery of programs. The Mi’kmaw Native Friendship Center is part on a national movement is 1 of 119 Friendship Centers. Ulnooweg, pronounced [Ul-noo-wegg], is a Mi’kmaq word which broadly translated means: “to make indigenous or to adapt beliefs, customs, etc. of the Mi’kmaq”. In this context, Ulnooweg Development Group would translate to an “Indigenized” Development Group incorporating the beliefs, customs, values, etc. of the Mi’kmaq nation. In this way, Ulnooweg operates as an extension of the communities, uniquely stewarding to their needs and supporting their business leaders and entrepreneurs. We are all one team working together towards a vision of self-sustaining, healthy communities. Ulnooweg has been providing loans and business services to Aboriginal entrepreneurs in Atlantic Canada since 1986. With representatives in New Brunswick, Newfoundland & Labrador and Nova Scotia, we offer convenient, personalized service to our clients to help them succeed. 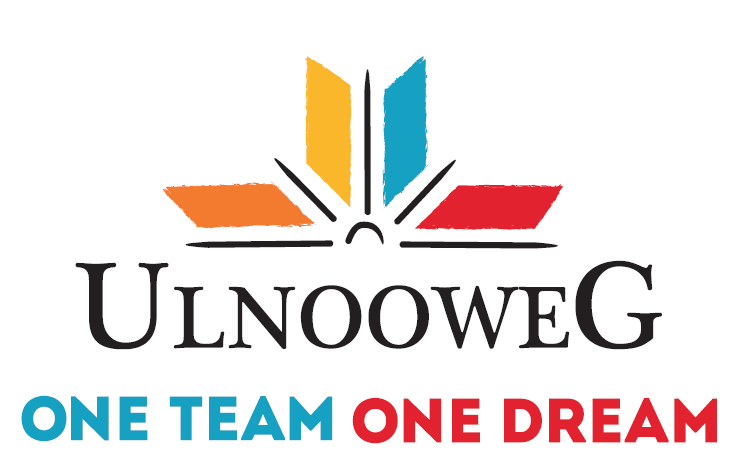 Through its work, Ulnooweg has also expanded in the area of charity through the Ulnooweg Financial Education Centre, a charitable organization that provides financial education to First Nation Governments. Also, coming soon will be The Ulnooweg Indigenous Communities Foundation. The Gulden Leeuw, (translated that means Golden Lion), was built with the function of sail training in mind and her Captain along with her professional crew are not only passionate about sail training they are eager to show you the ropes and share the experience with you. With the support of their team in Holland they will ensure the safest and most meaningful experience possible. STI works closely with the world's sail training Tall Ships, national sail training organizations, and host ports, to help young people benefit from the sail training experience. The world's leading provider of races and events, conferences and seminars, publications, research, and other services for the international sail training community, STI supports the Sail On Board website where they want young people from around the world to discover what sail training has to offer. Everything from the challenges and adventures they could experience at sea, to the long-term benefits of learning new skills and forming strong international friendships that overcome religious, ethnic and political differences. A national Indigenous owned company that specializes in positive youth and community development projects and programs, the Three Things Team has years of experience engaging and supporting youth in experiential based programing. Three Things Consulting clients include First Nation and Indigenous communities and organizations, national non-Indigenous youth serving organizations, business and all levels of government across Canada. Providing motivational speaking, training and capacity building, program design and delivery and consultation services with a youth and community focus the Three Things team are recognized thought leaders, award recipients and sought after experts. Together, they ensure everyone they meet, regardless of age knows – and believes #the3Things: You Matter. You Are Important. You Belong. Click here to learn how to apply for this opportunity!